Ingeniero Enrique Bertini is a company based in Rosario (Santa Fe), exclusively oriented to the manufacture of equipment for direct sowing. It was founded by the engineer Enrique Bertini, an Italian immigrant. The first step in the early 1970s was to design a device for lightweight, plow and seed drills, called automatic with delay or mechanical lift. From 1976 to 1984, he was a supplier of parts for machinery. In 1984 it launched the first seed drill model 8500 and specialized over the years in seed drills of direct and pneumatic system. Located in the city of Rosario, practically produces the total of equipment, without outsourcing. It consists of cutting-edge technology such as laser cutting and robotic processes. It has a product design and development department, an assembly and assembly sector and an electrostatic painting department. Recently it added a shed of 22,000 m2 to optimize the logistics. 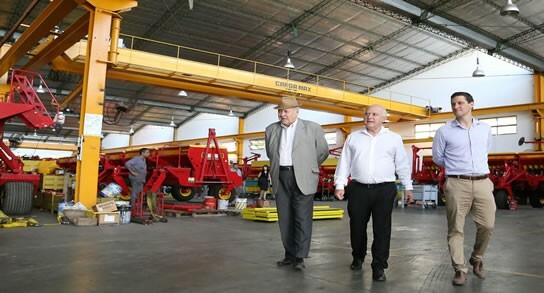 In its 40 years of existence, the company became one of the most solid in Argentina and now has more than 120 employees, sales representatives and sales representatives throughout the country, as well as in Tafalla and Seville (Spain), Osorno (Chile), Cambridge and Buckden (England), Effiat (France), Montevideo (Uruguay) and Milan (Italy). 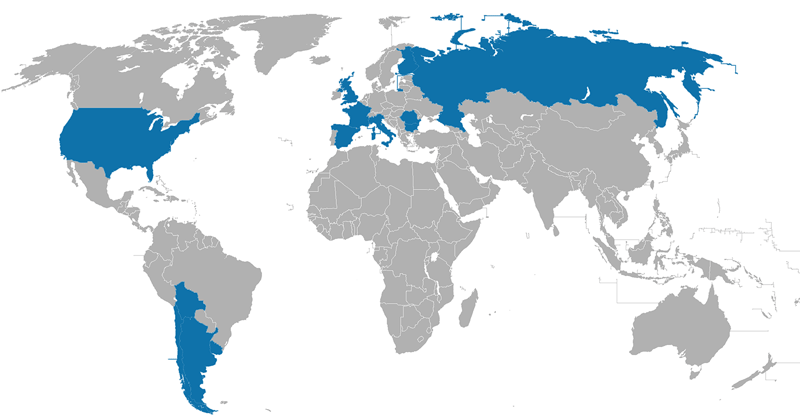 The products it manufactures exports to the markets of Uruguay, Chile, Bolivia, Finland, Romania, Belgium, Spain, Italy, England and France.